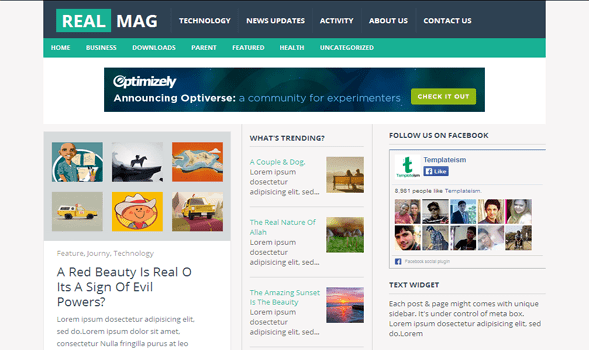 RealMag responsive blogger template is specially designed for Magazine, Multimedia, Modern Style and news blogs. Its have clean and fresh design that make your blog more professional and user friendly. If you used this template on your blog then search engines can also crawled your blog posts more smoothly.